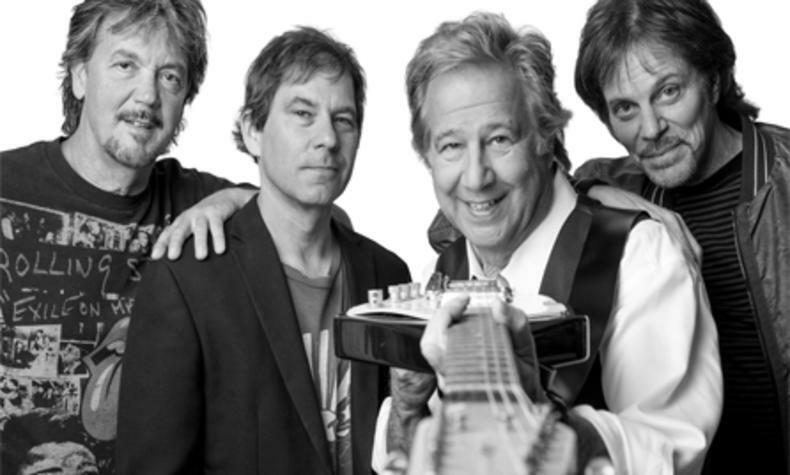 Iin the early 80's Greg Kihn and his band scored their first big US Hit, "The Breakup Son (They Don't Write 'Em)". "Jeopardy" was released the following year and peaked at No. 2 in the U.S. Greg has been hosting a radio show, coming up with clever album titles and has written a book.